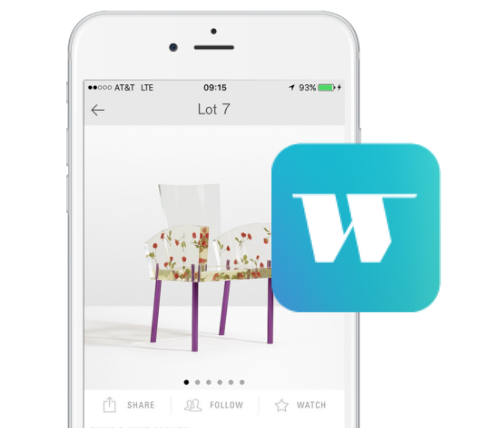 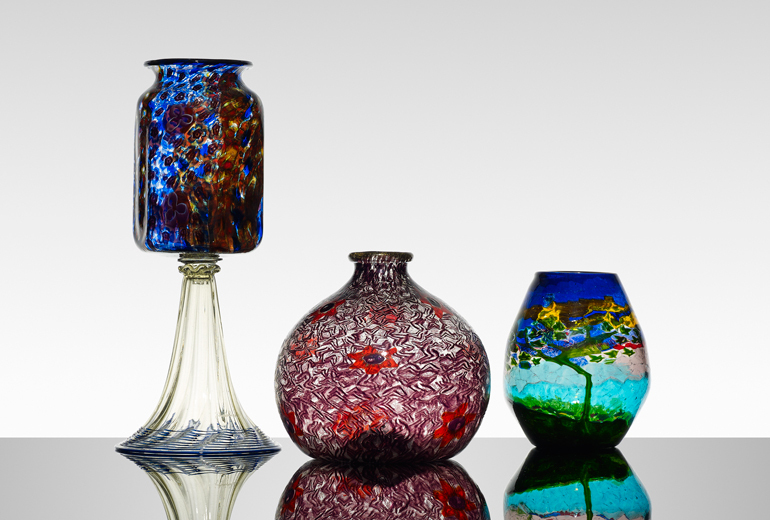 Wright is pleased to present the fourth single-owner auction devoted exclusively to masterworks of Italian glass. 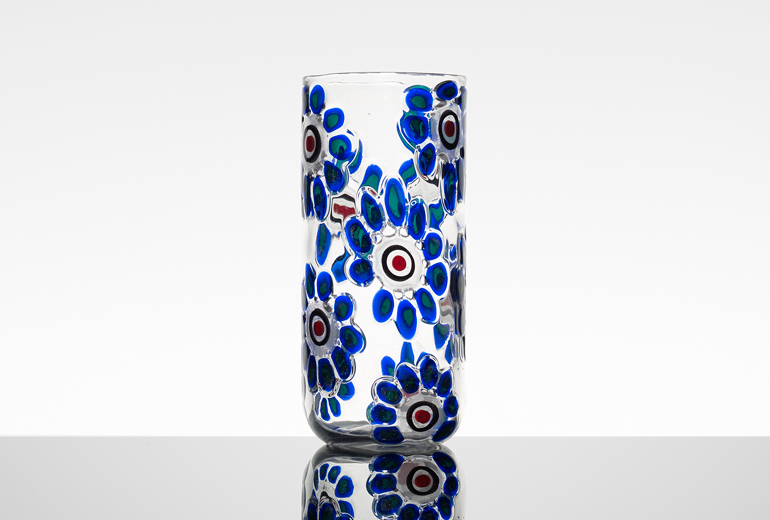 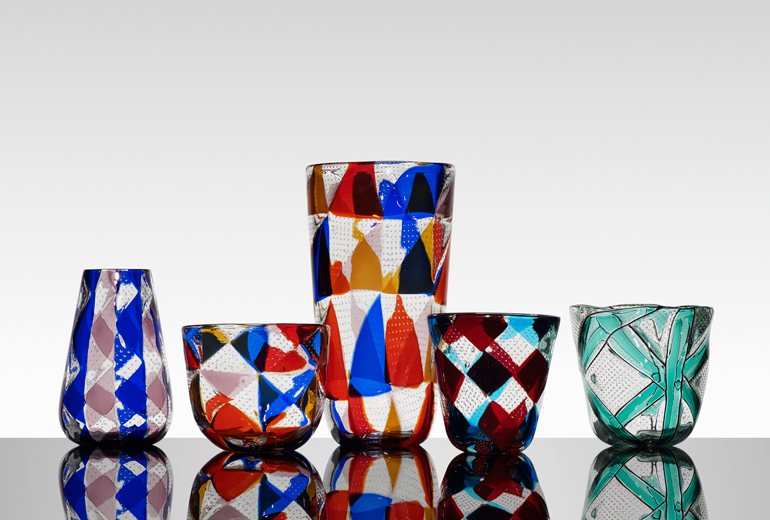 Important Italian Glass: Selected Masterworks from a Private New York Collection features more than 200 works from the most renowned manufacturers and designers of the 19th and 20th century and the greatest collection of Barovier to ever come to market. 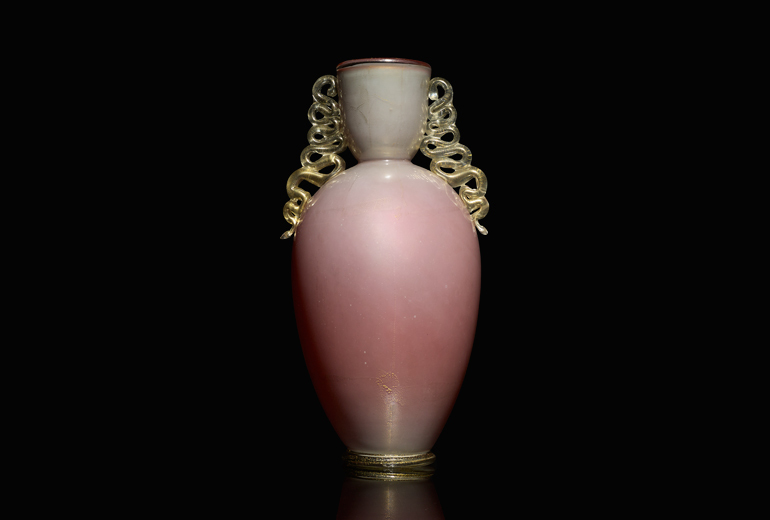 Highlights by the Baroviers include a rare and early Mosaico vase, a group of monumental vases from the 1940s and several Tessere Polichrome vases of the 1960s. 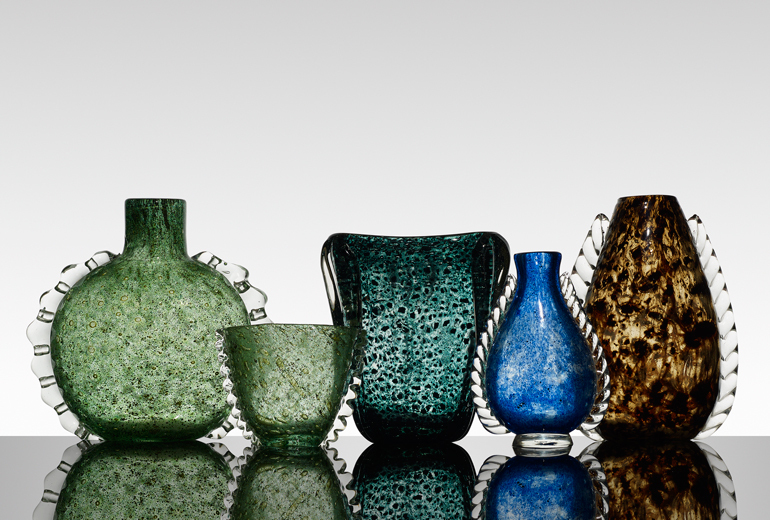 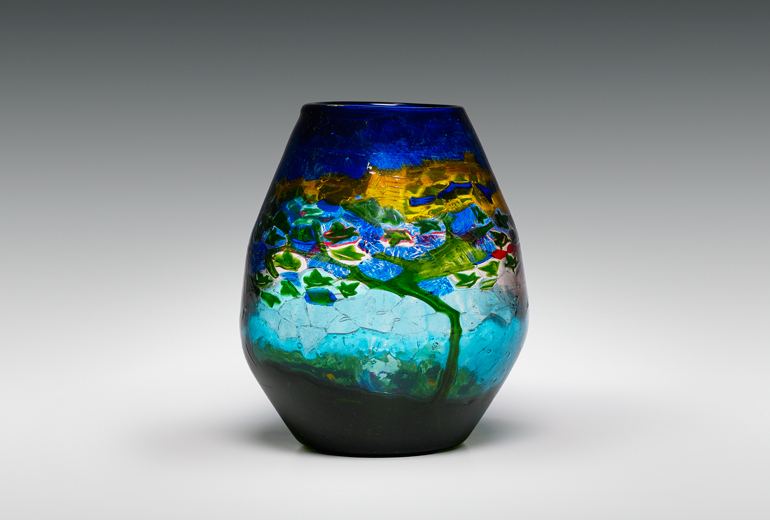 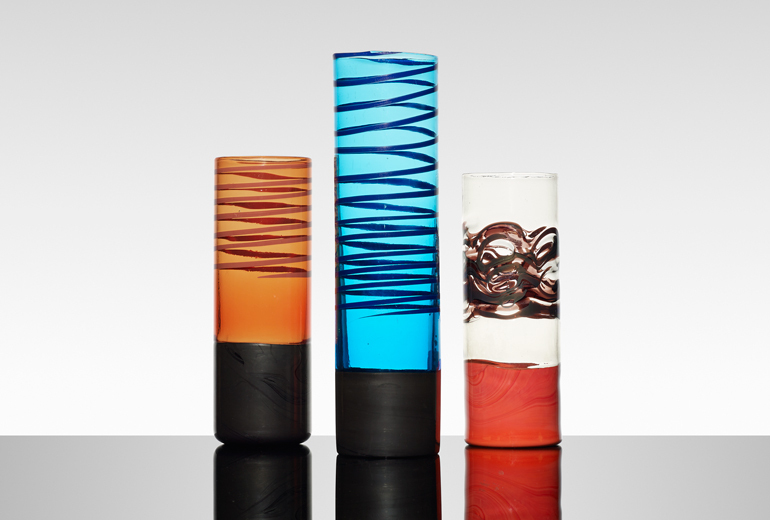 The sale also offers fine examples of MVM Cappellin vases by Carlo Scarpa, a spectacular Capello di Doge by Thomas Stearns, rare Zanfirici vases by Dino Martens and a remarkable selection of Merletti pieces by Archimede Seguso.